Looking for classic and contemporary living, dining and bedroom furniture? As well as all the accessories, beds, mattresses and lighting for your room design? 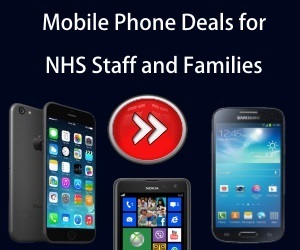 We are happy to announce that Furniture Village have been added to NHS Discount offers and we have some great offers for you to get your hands on. 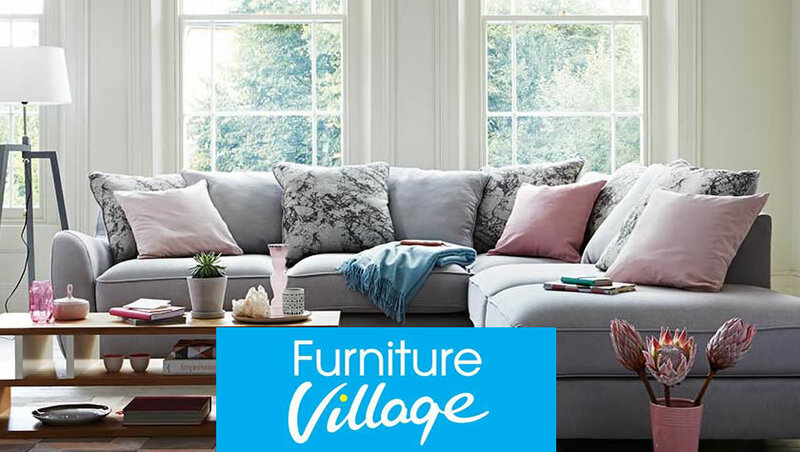 This well known brand has been in the business for 25 years, having first opened in Abingdon in 1989 – they now have a sparkly new website for you to browse through all the latest products and designs. Quality is assured and lowest prices guaranteed- there’s also a 10 year guarantee policy for peace of mind.